Topics: Services, and What We Do. Its 3 nameservers are dns1.facternet.com, dns2.facternet.com, and dns3.facternet.com. Rapidswitch Ltd (England, Maidenhead) is the location of the Apache server. 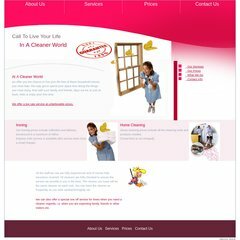 A-cleaner-world.co.uk's IP address is 87.117.195.72. PING (87.117.195.72) 56(84) bytes of data.